A spacious sedan where you can stretch your legs with an abundance of legroom. Seating comfortable up to 3 people (4 people for shorter rides). The car unites the perfection of luxury, driving and comfort. A great option for corporate travel and transfers. 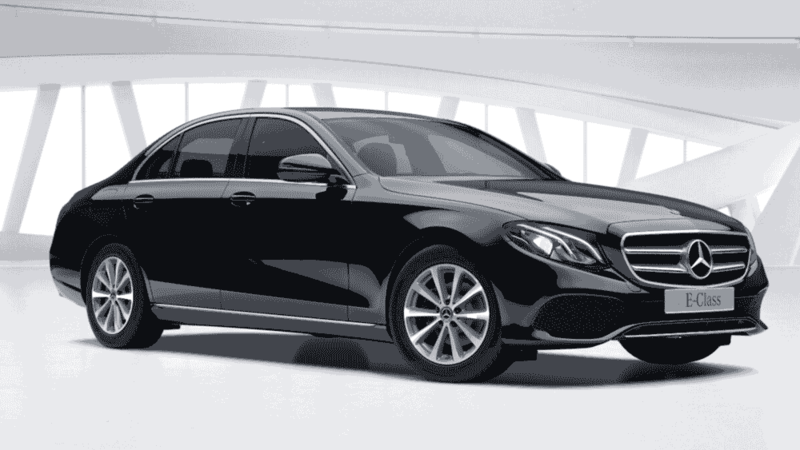 The perfect sedan if you just want to travel and visit the city of Rome. With a nice big trunk to hold all your luggage. © 2017 WheretoRome v3.0: Transfer and Photo Services.